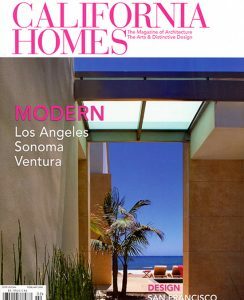 Renovating an architecturally significant home can present both challenges and opportunities. 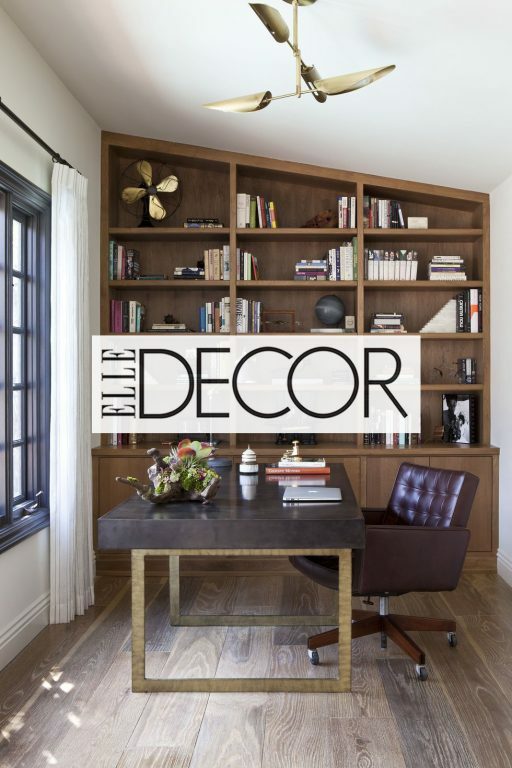 18 spaces with stylish shelving. 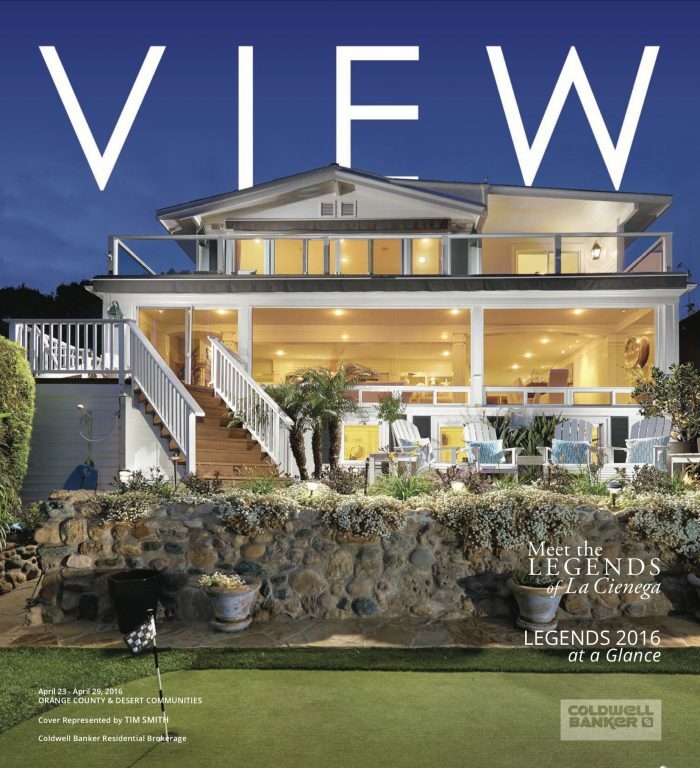 Coldwell Banker Previews International® Sponsors LEGENDS 2016. 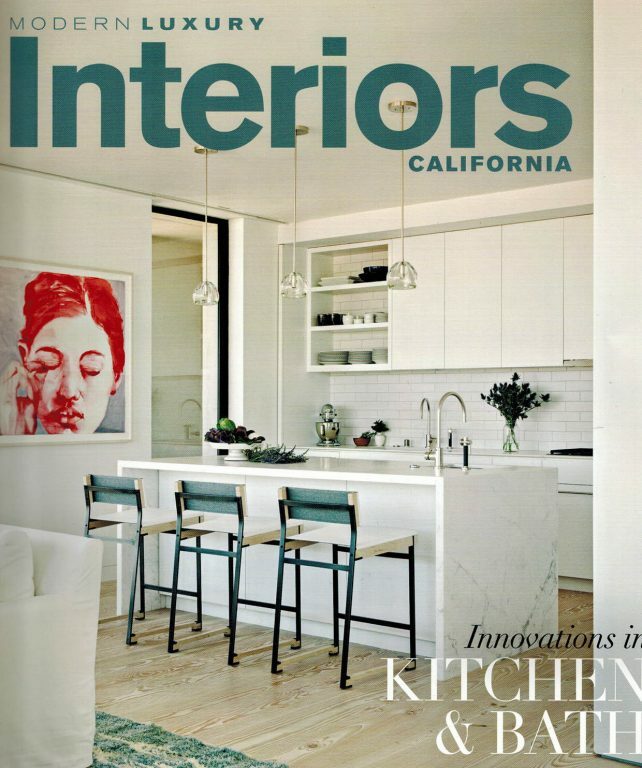 Lagos Blue countertops by Caesarstone are a perfect fit for the natural materials used in this stunner of a kitchen. 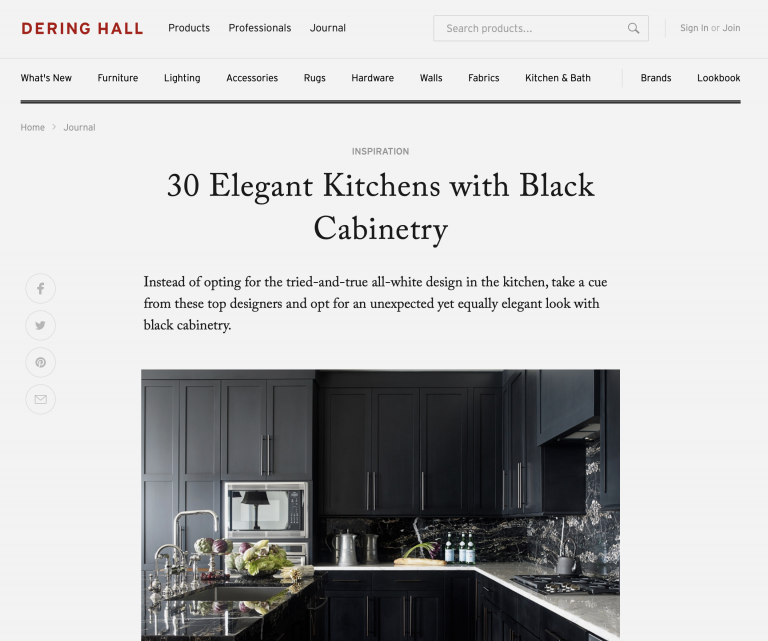 30+ Sophisticated kitchens with black cabinets. 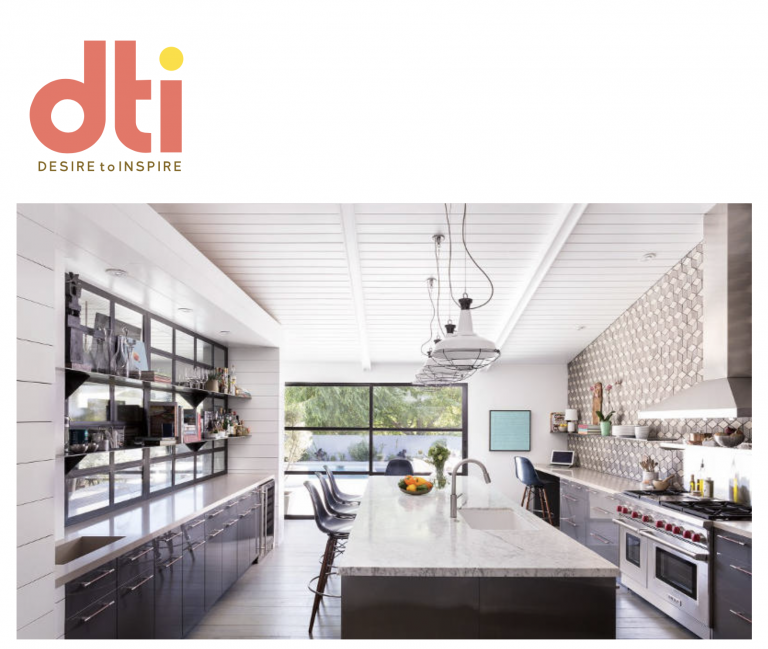 Light and bright with great use of three quarter partition walls to divide spaces. 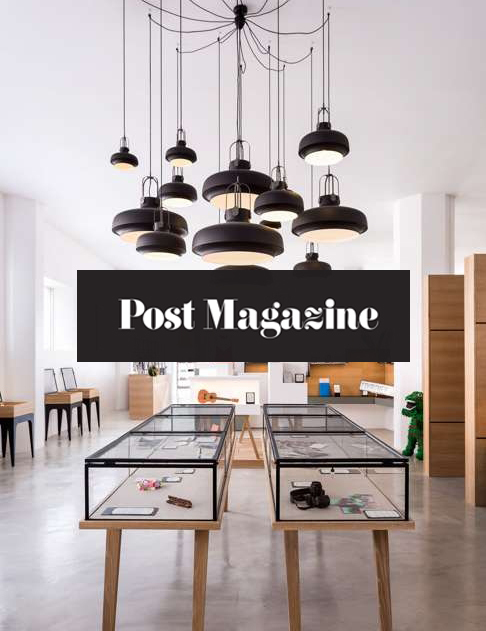 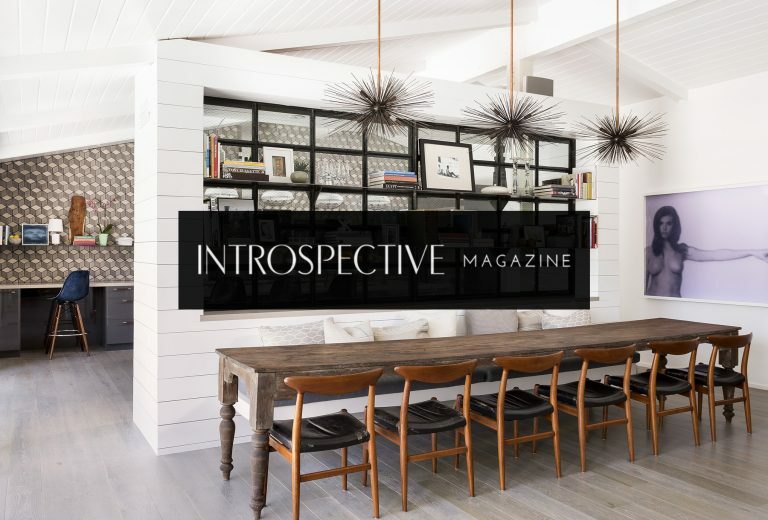 Something old, something new: How antiques amp up contemporary spaces. 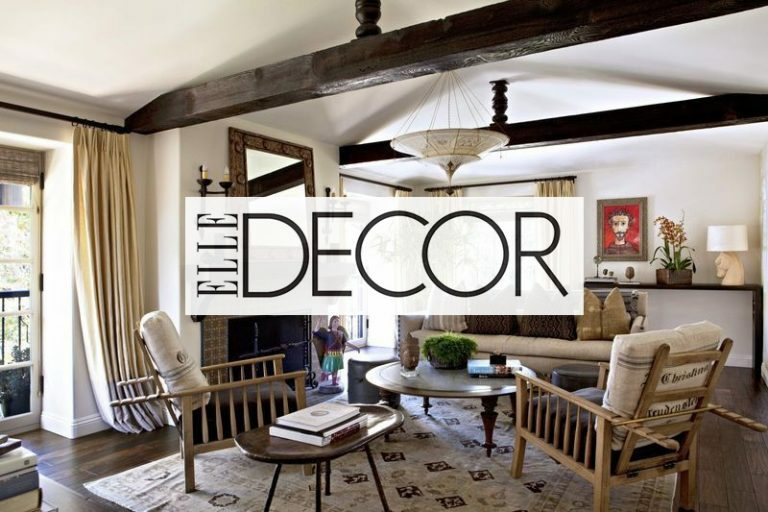 15 Sophisticated Spaces for Stylish Men. 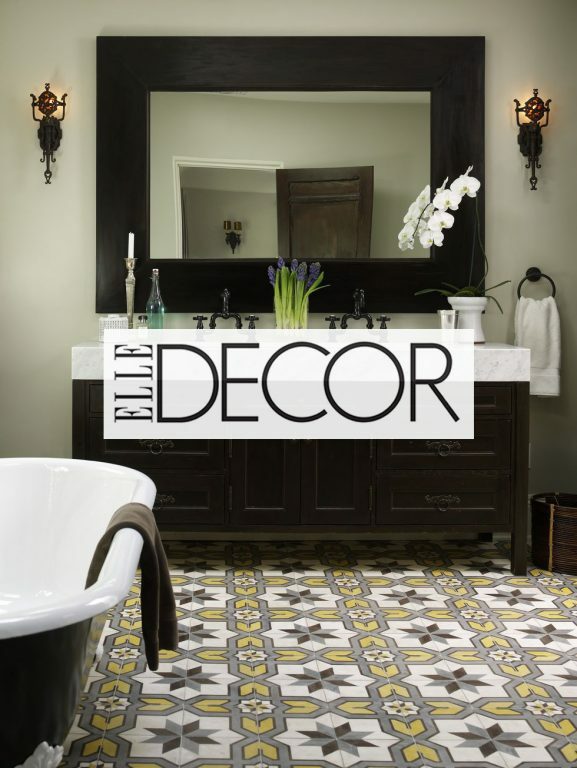 Soak up our gallery of 19 beautiful bathrooms to see how top designers have incorporated unconventional items to surprising effect. 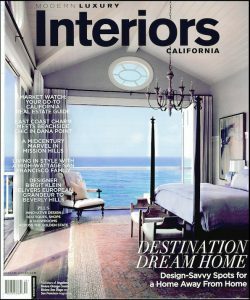 Historical restoration and design profile in Montecito, CA. 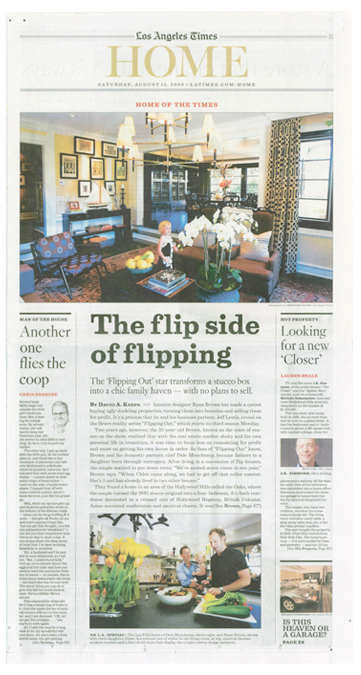 The challenges of “flipping” houses. 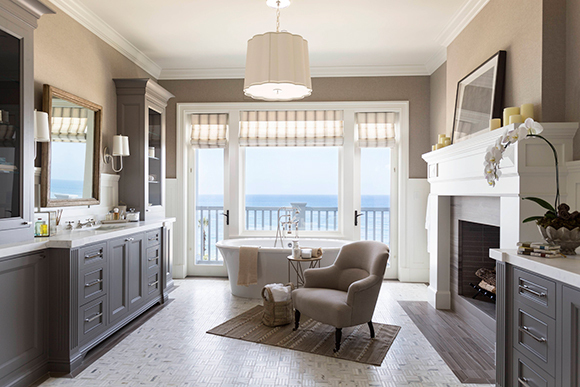 A beautiful overview of our 1920s Spanish Inverness project. 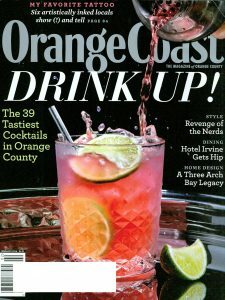 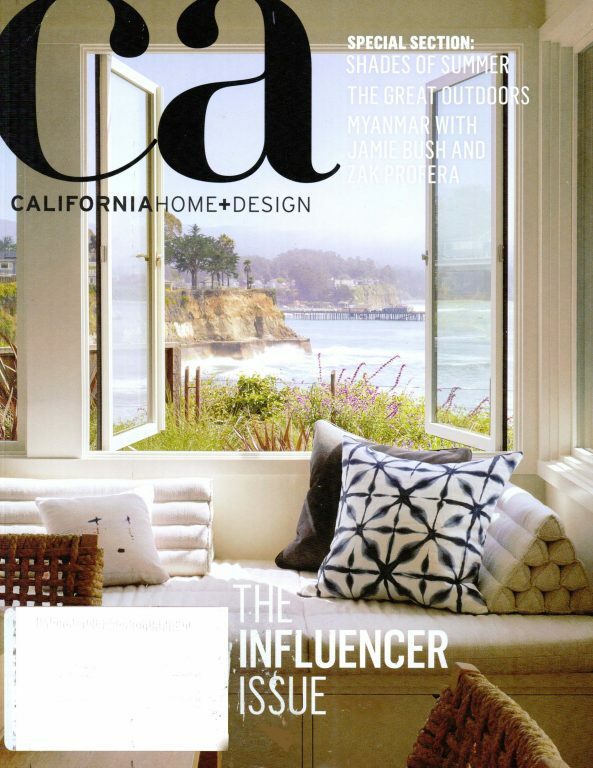 Named to the TOP 50 COASTAL DESIGNERS list for our Beachview project. 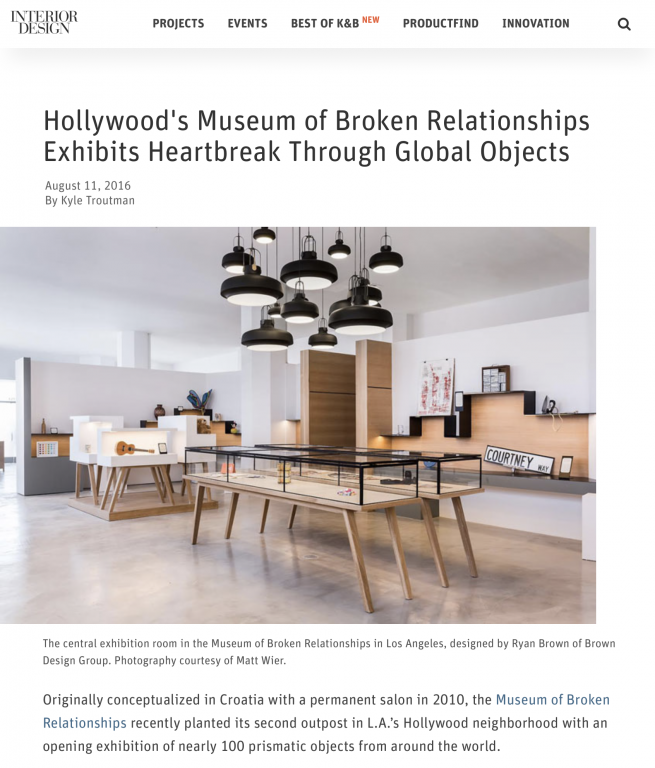 A glowing review of the newly opened Museum of Broken Relationships. 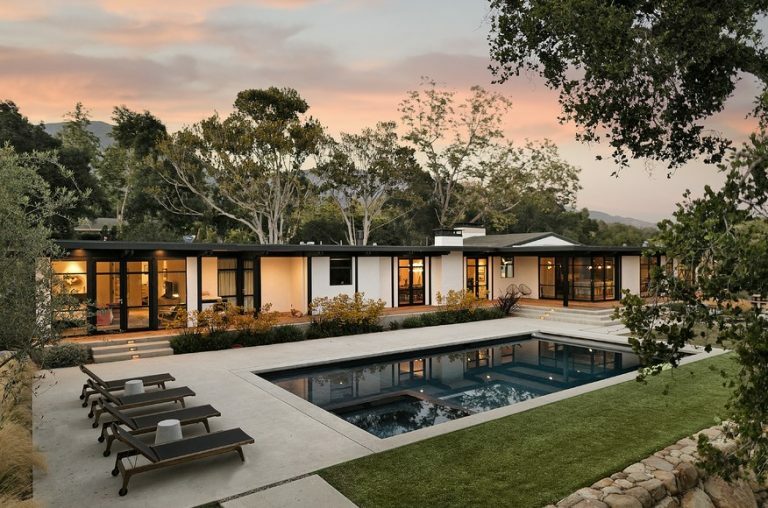 An update to a classic 1960s architectural Montecito home. 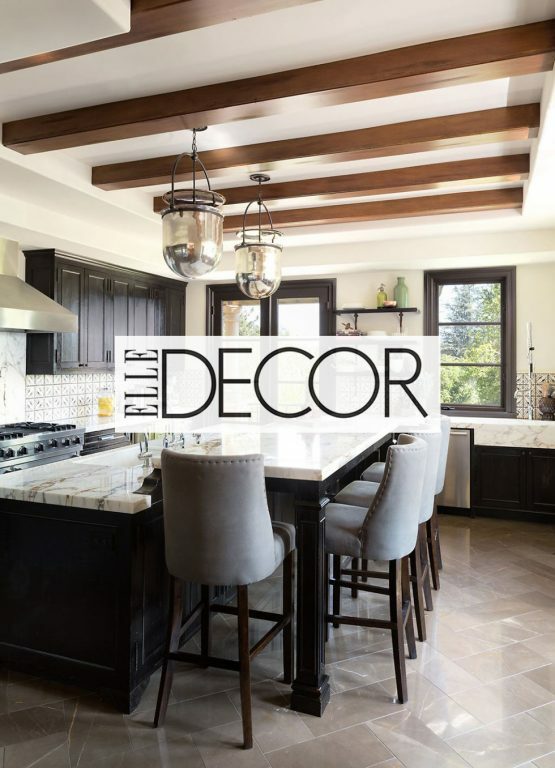 An expert view on the idea of “transitional” design. 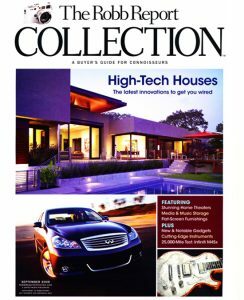 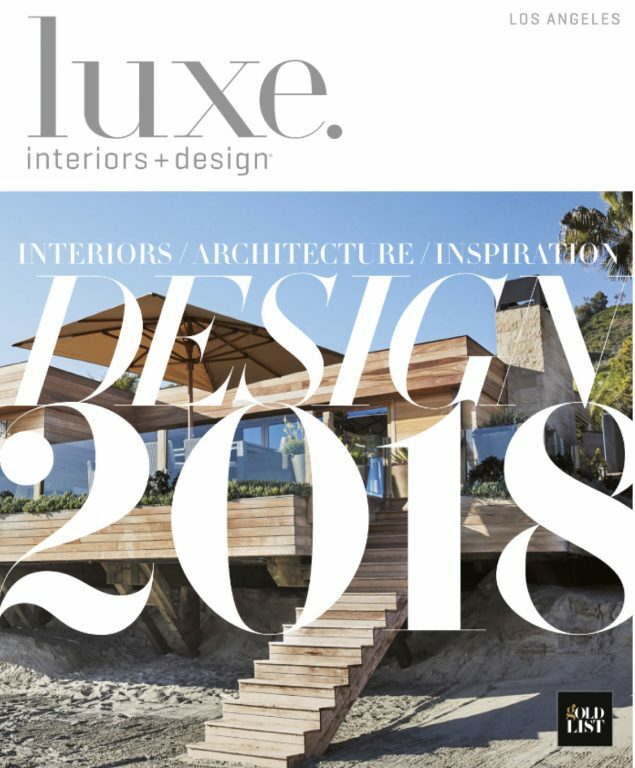 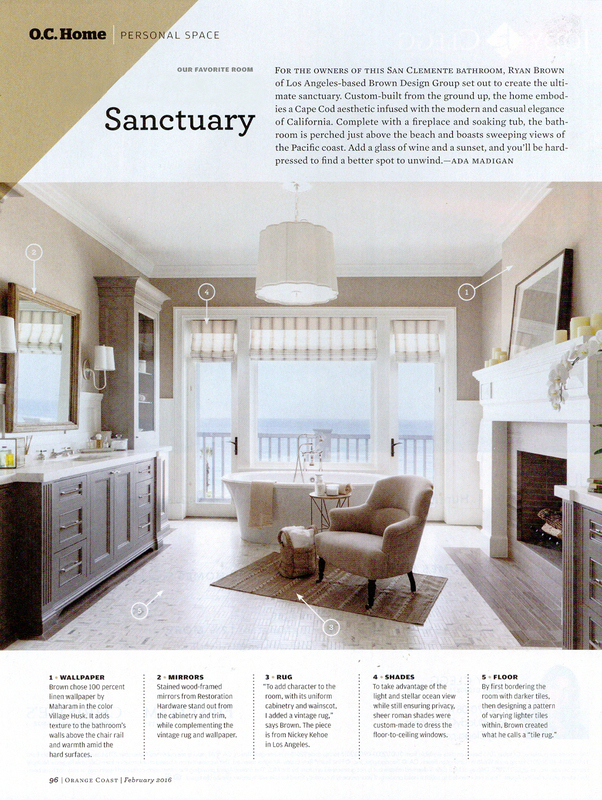 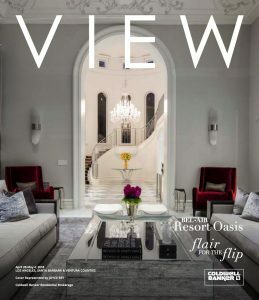 Our Beachview project featured on the cover with a killer view beyond! 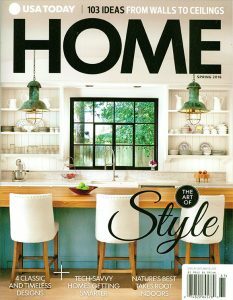 A gracious profile of our family and home. 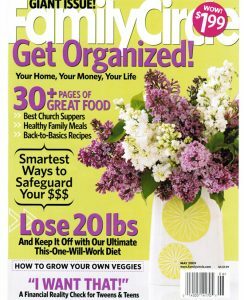 A men’s magazine perspective on our Edwin project. 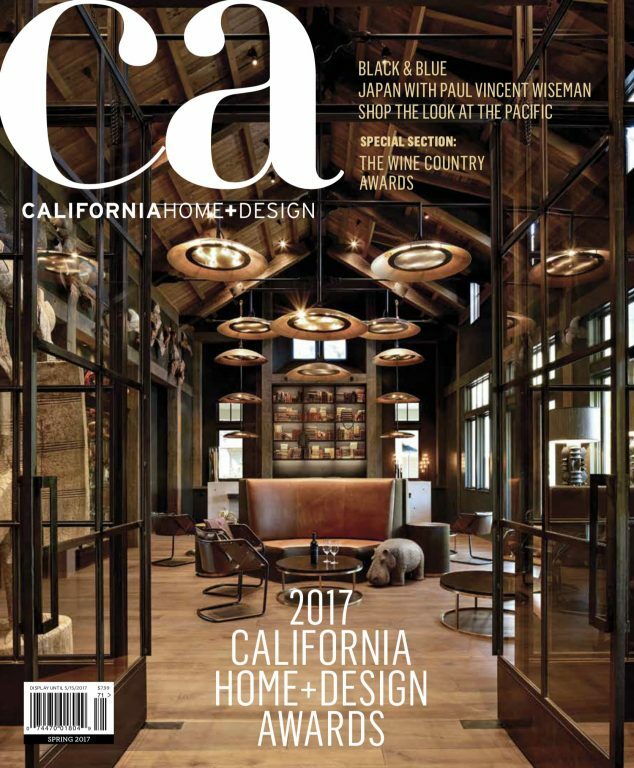 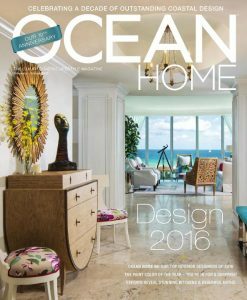 Proud to be named as part of the 2016 OCEAN HOME Top 50 Interior Designers. 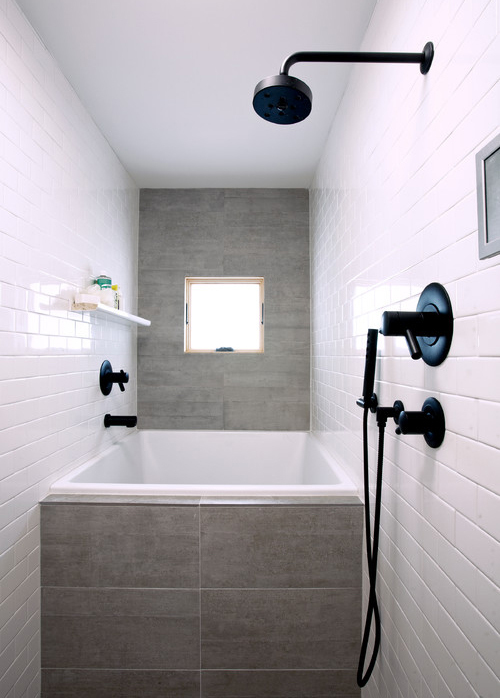 A quick profile on a benefits of a well designed bathroom. 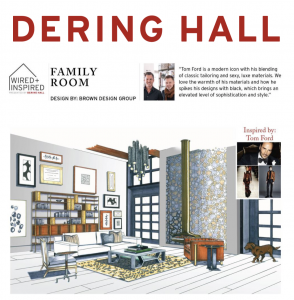 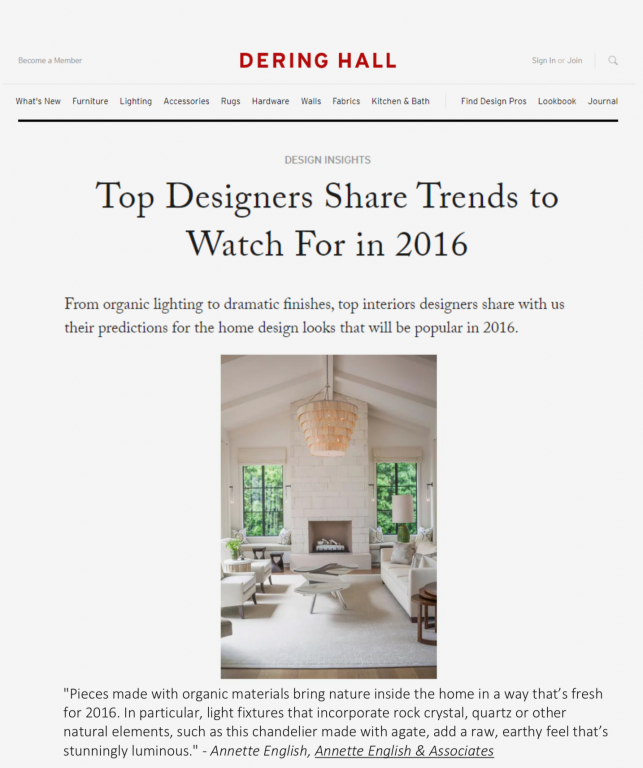 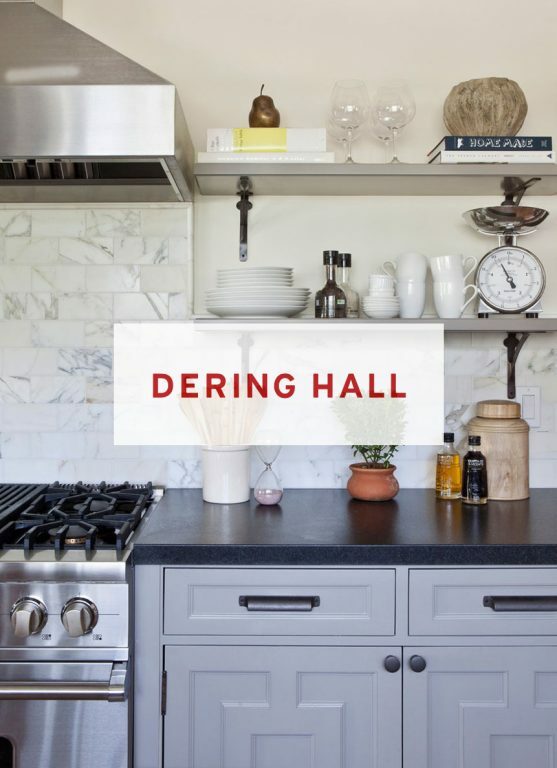 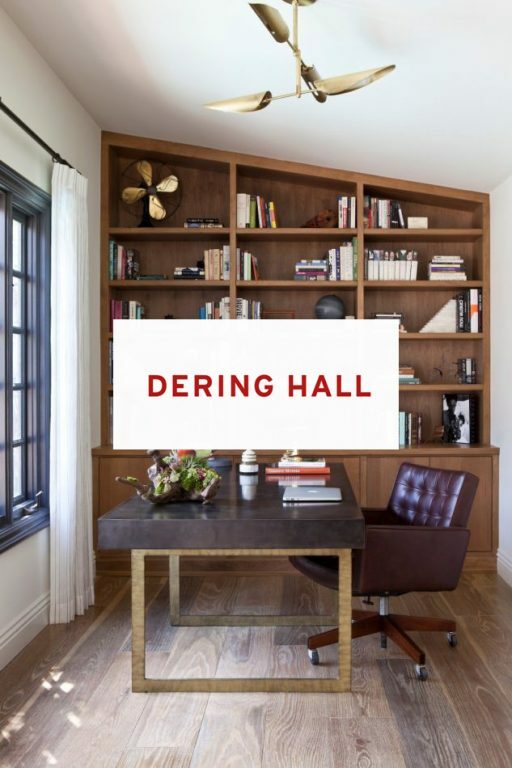 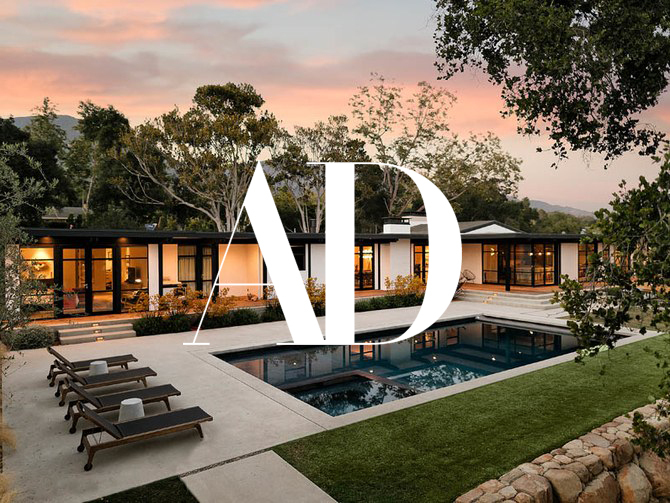 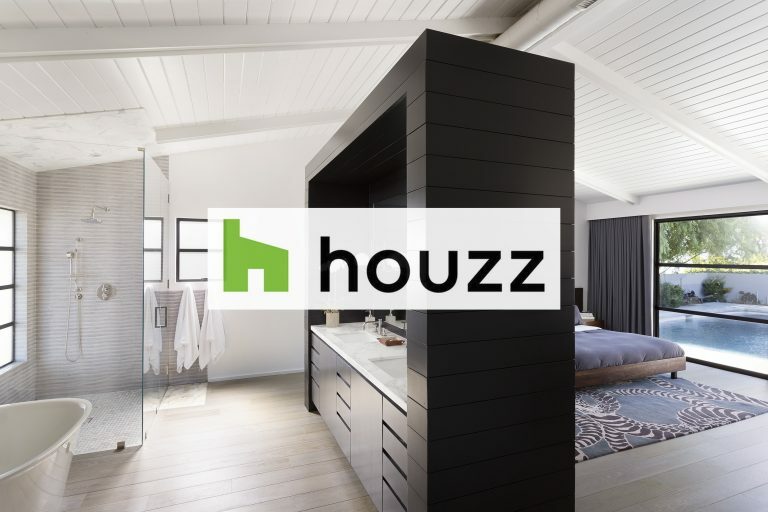 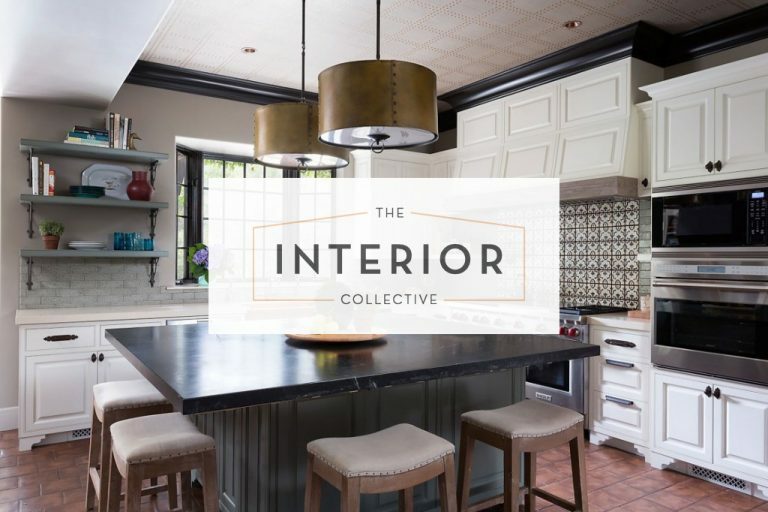 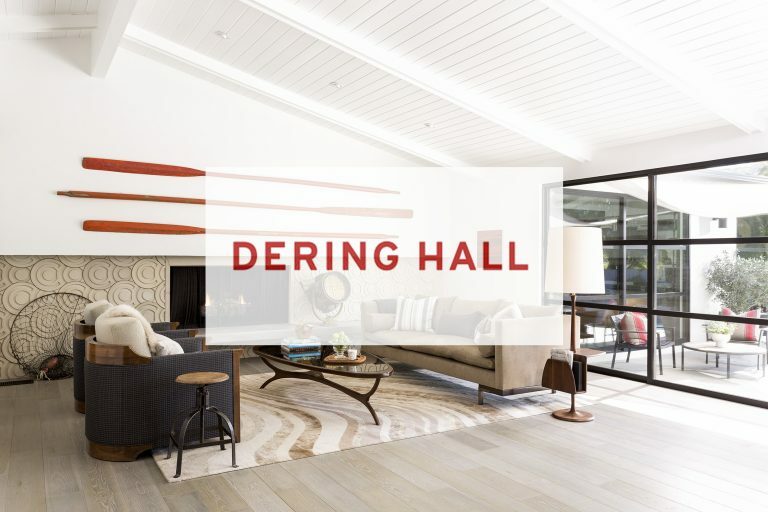 A virtual showhouse curated by Dering Hall. 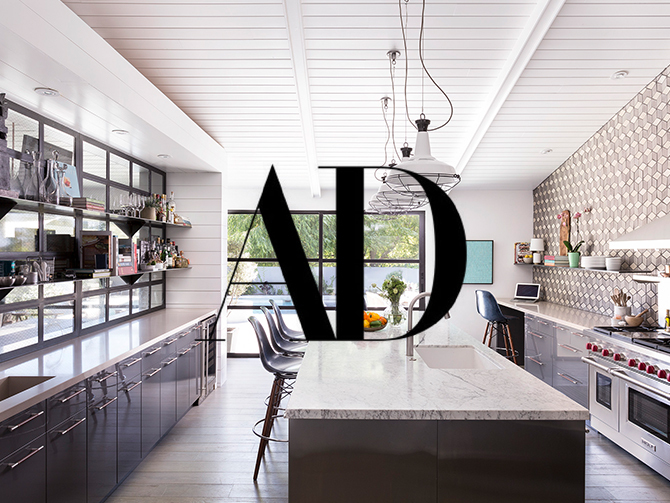 A modern kitchen profile for our Blue Jay project. 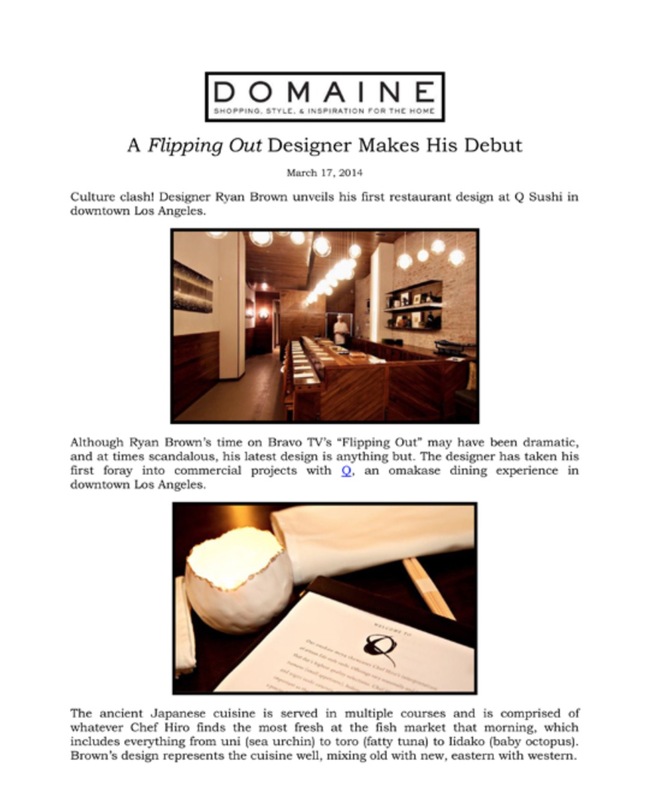 BDG creating the buzz around Q Sushi opening. 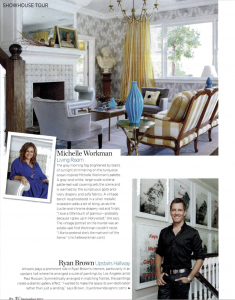 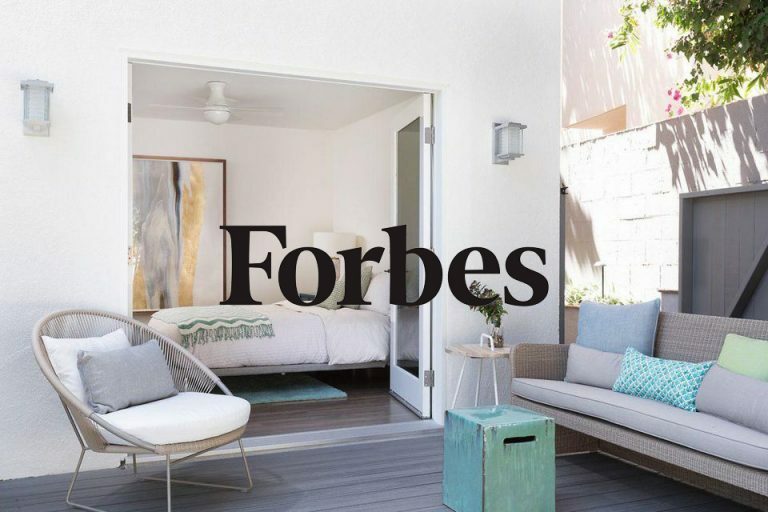 Giving back by donating time to Santa Barbara Showhouse. 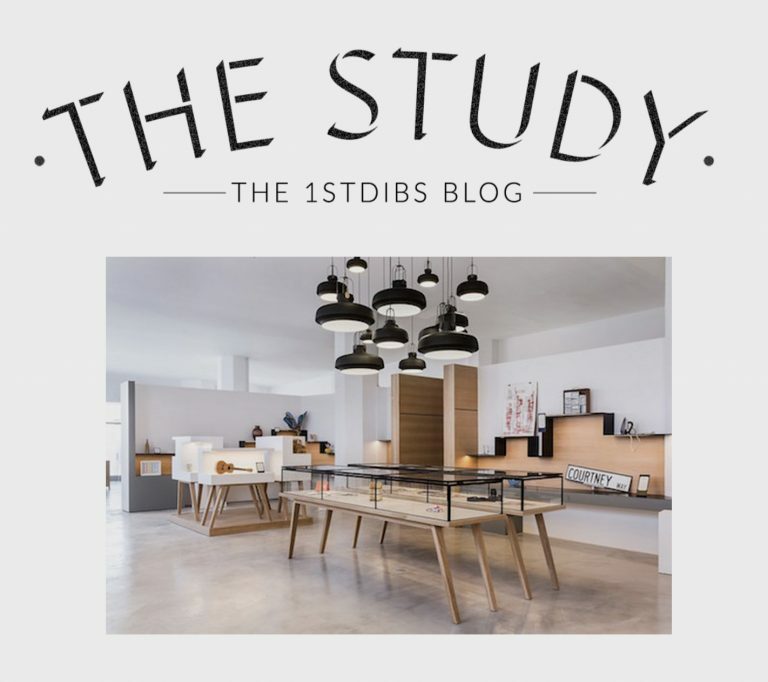 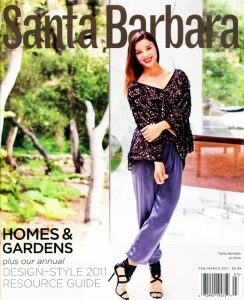 Introduction into the Santa Barbara community with a profile on design philosophies. 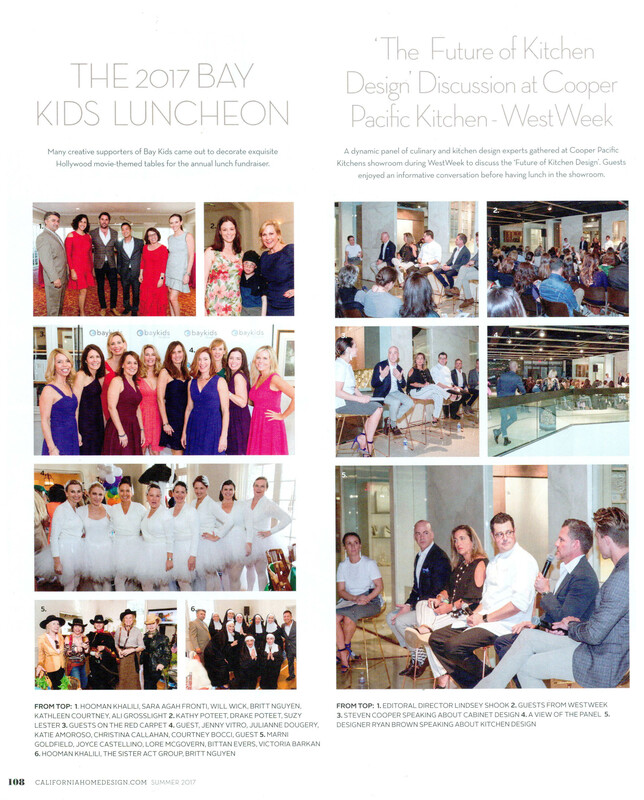 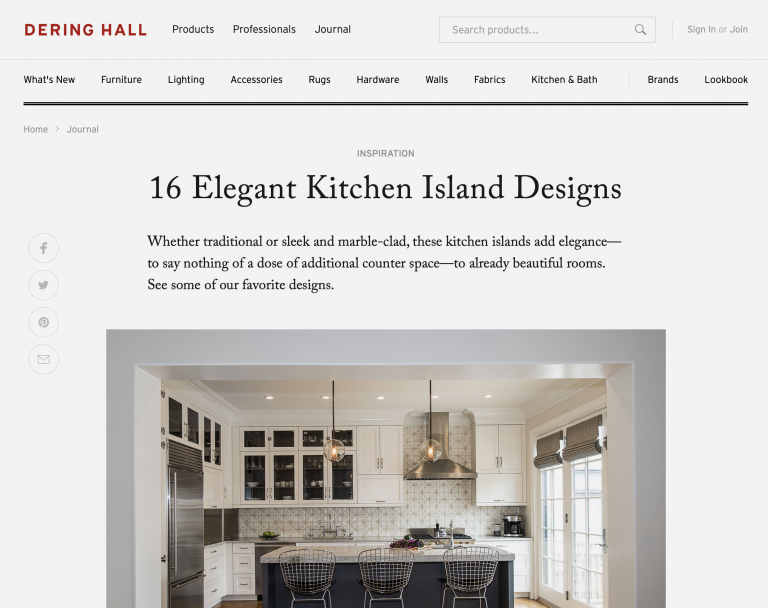 A profile on kitchen design featuring Park Oak project. 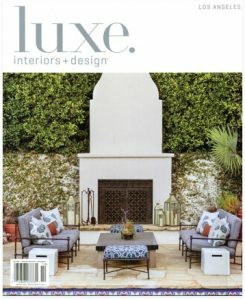 Our Blue Jay project featuring some unique details. 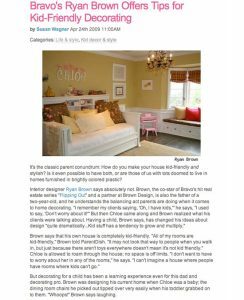 Chloe’s colorful childhood bedroom brightened the pages. 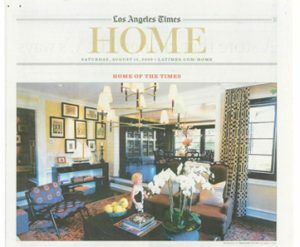 Comments on making a home media room great. 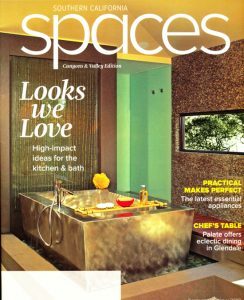 Perspectives explained on designing special spaces. 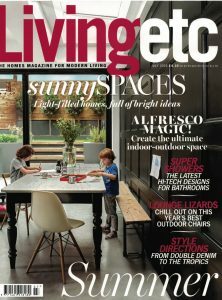 A profile on designing a house for our family. 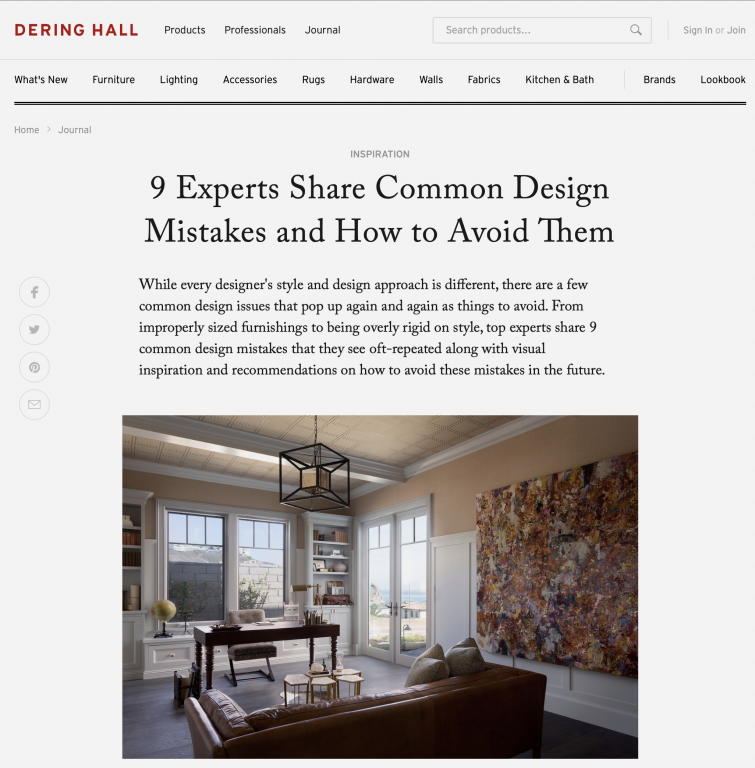 Our design advice to a common decor challenge. 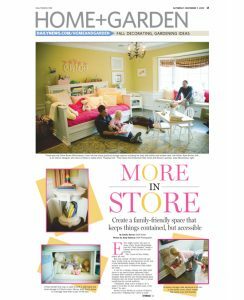 Advice on kid-friendly design without sacrificing the look. 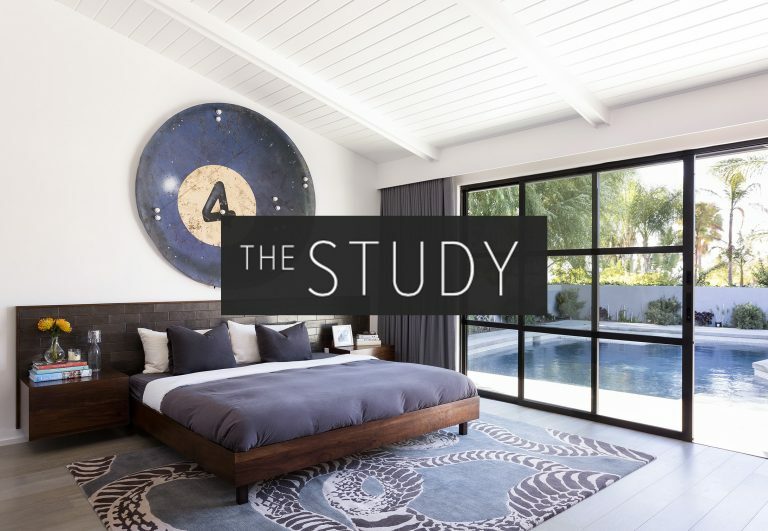 Sweeping views and stylish rooms in our Blue Jay project. 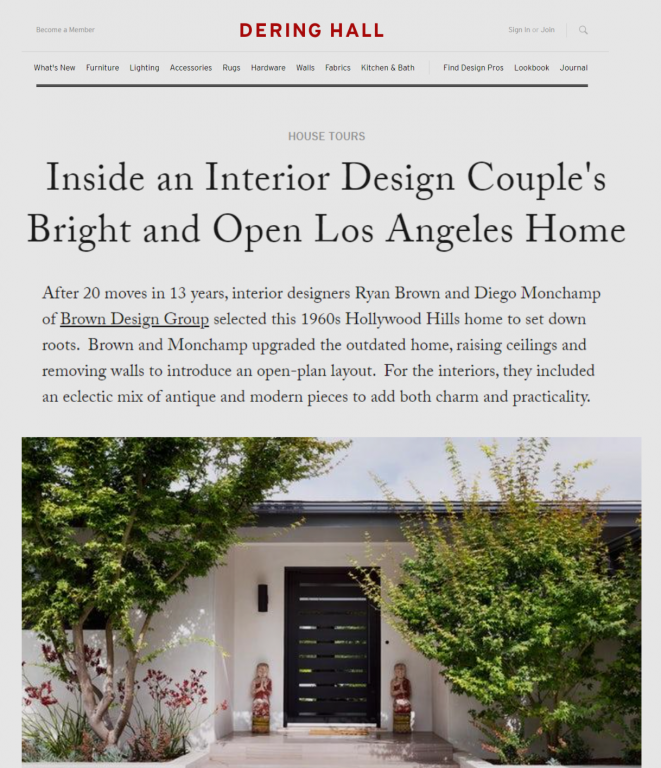 A profile on a spec home design on Valley Club. 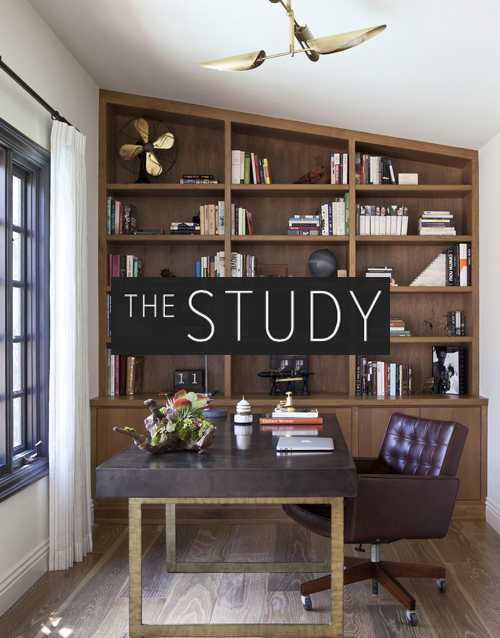 A groovy Beverly Hills remodel with style. 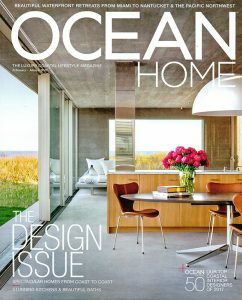 Flipping Out and some perspective on designing homes on television. 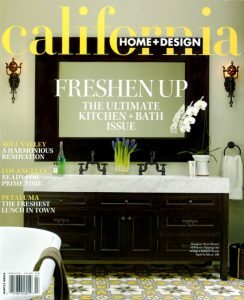 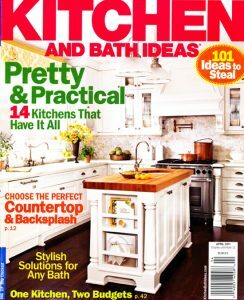 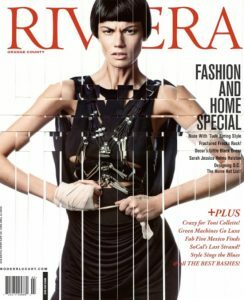 An historic 1920s Spanish renovation with the master bathroom featured on the cover! 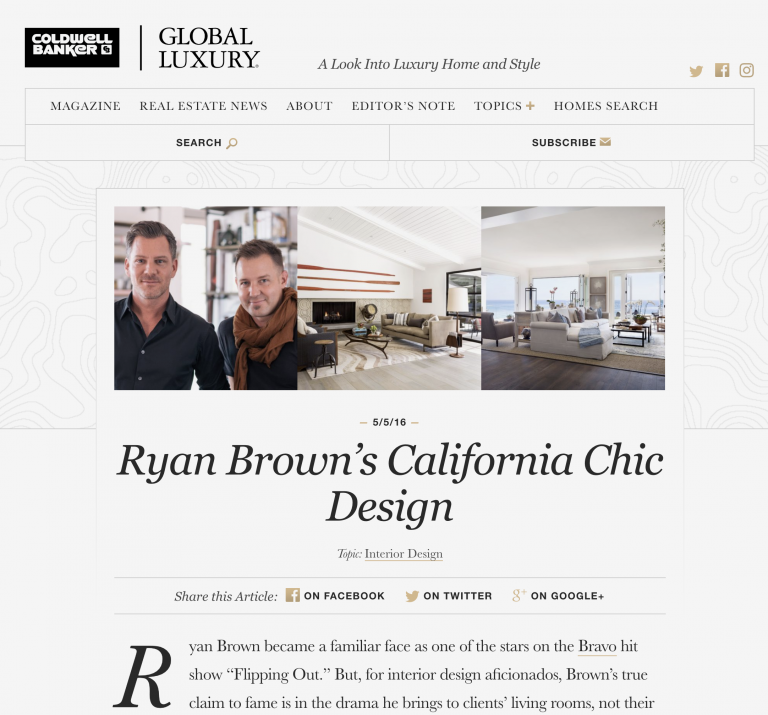 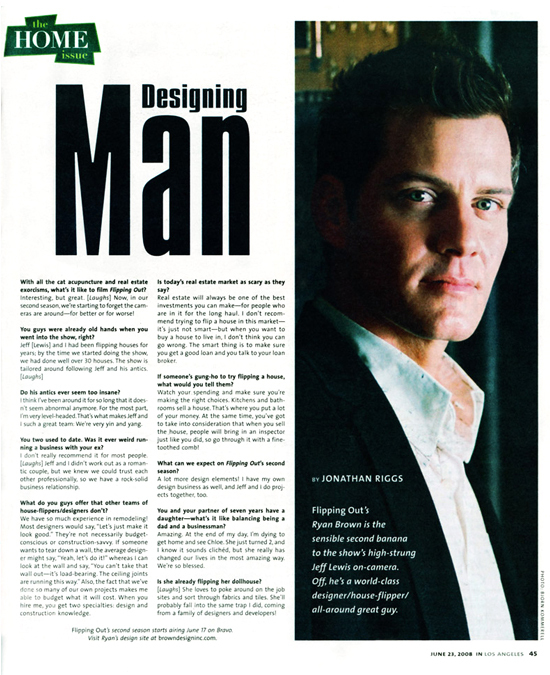 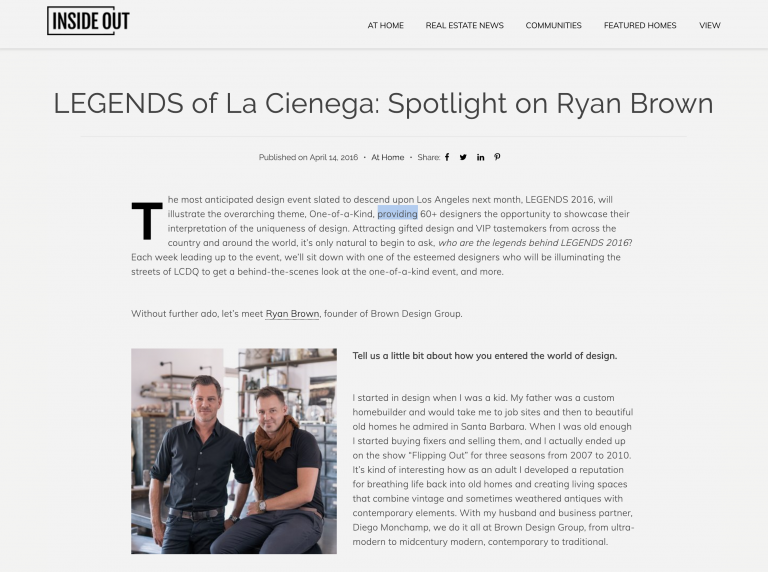 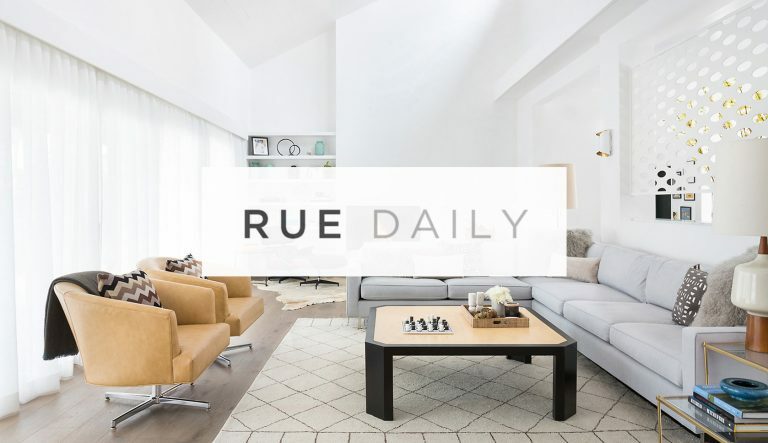 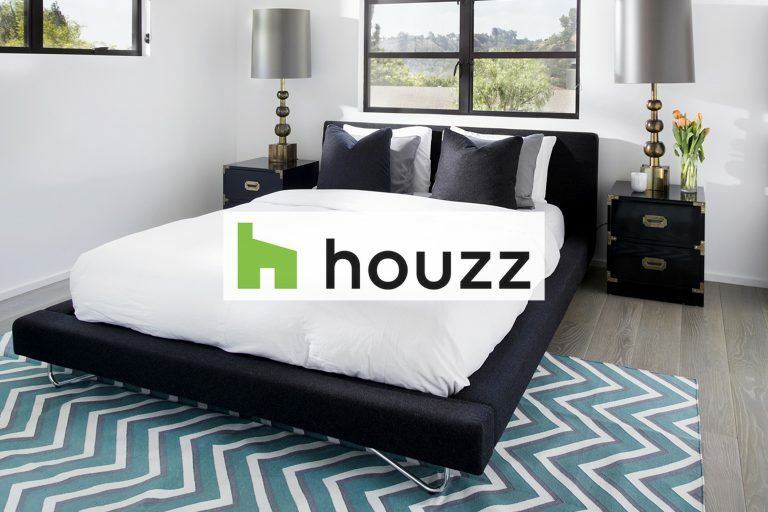 Named as a “Rock Star Designer” shaping LA design scene. 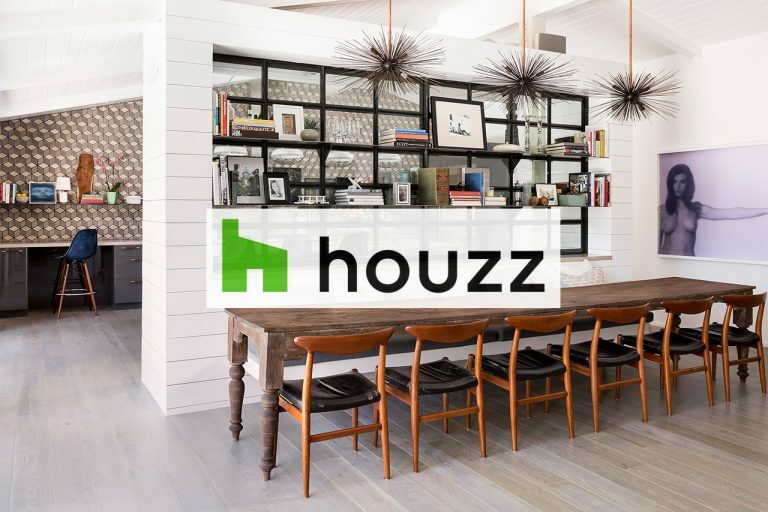 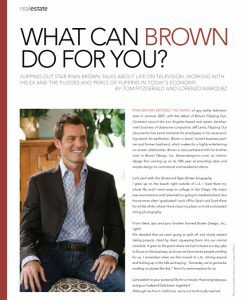 An interview about the “drama” of flipping houses. 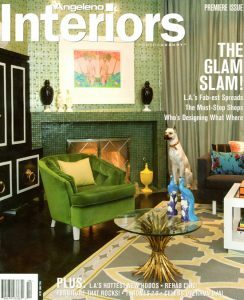 A colorful project profile in Beverly Hills.